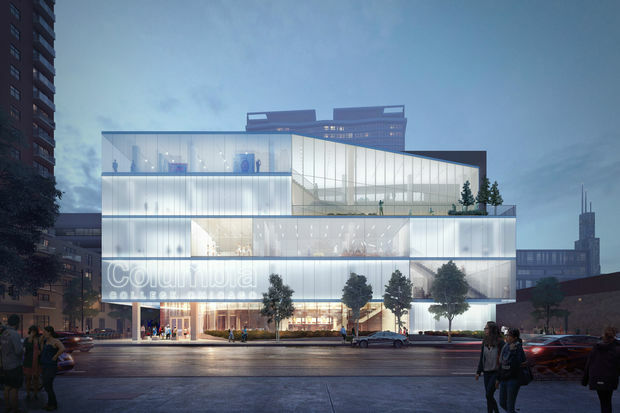 TGDA is honored to be selected as the landscape architect for Columbia College Chicago’s first student center. The future site of the “…new hub for student creativity and collaboration” is located just around the corner from TGDA’s office in Chicago’s South Loop neighborhood. We are thrilled to be joining the Gensler-led design team and look forward to seeing the project come to fruition. For more information on the building and the project's design intent, please see the following links to publications featuring the project.